Dinitrol approved vehicle undersealing centre in Milton Keynes. Fully approved by DINITROL®. 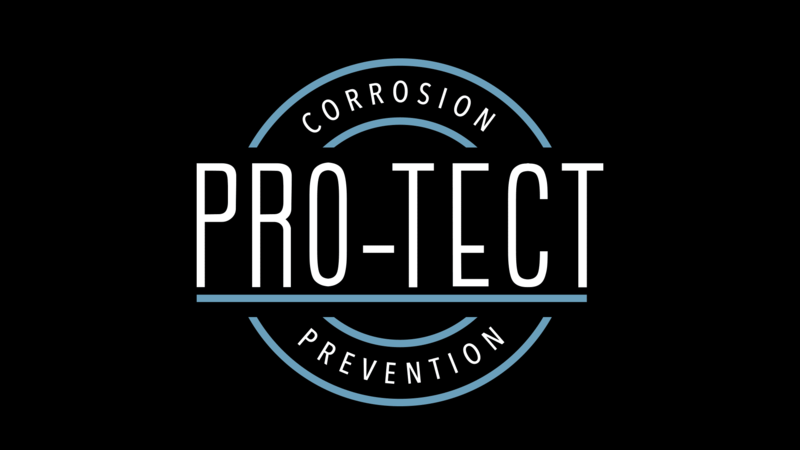 Pro-tect are proud to be one of the most advanced vehicle rust-proofing and undersealing specialists in the UK. 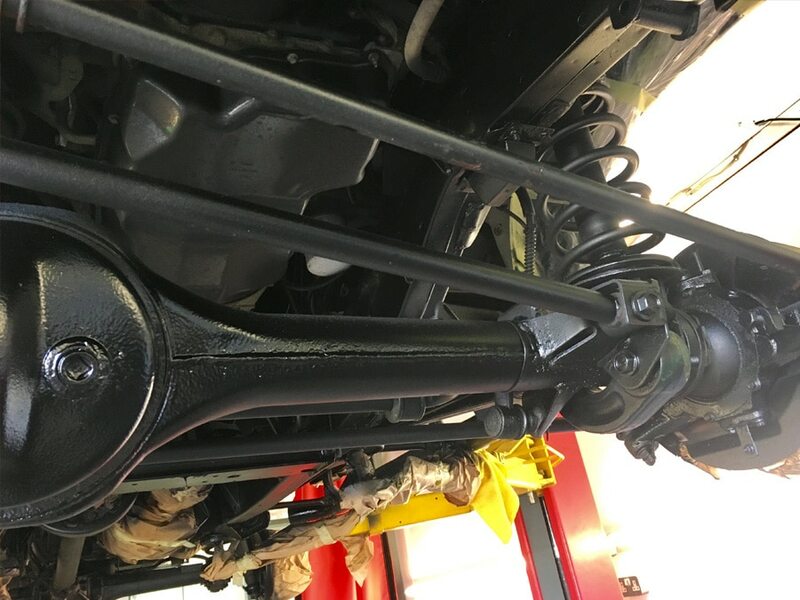 Based near Milton Keynes, Buckinghamshire, our company came to life when both of us, vehicle restoration and paintwork specialists decided that prevention is better than the cure. With decades of experience between us in rust repair, undersealing, bodywork, restoration, paintwork and re-finishing, we realised that we could offer an unrivalled service to the public and motor trade. You will see many proud car owners polishing and preserving the exterior of their car, not even thinking about how it is degrading from the bottom up or inside out. Let us help. 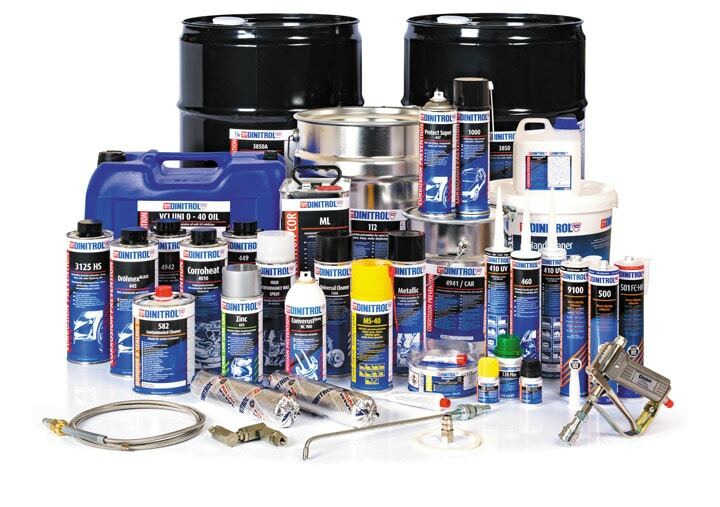 Over the past 70 years DINITROL® have perfected vehicle corrosion protection applications, Our DINITROL® trained staff will apply these tried and tested techniques to your vehicle. We’ve compiled a useful guide of frequently asked question along with detailed answers for your convenience. If you can’t find what you’re after, get in touch and we’ll be happy to help. By providing our customers with a service that will correct and prevent the appearance of rust, we would be able to save them many thousands of pounds in future repairs. The weather in the UK provides the perfect conditions for rust to form. Rust is created when water and air combine, breaking down the steel parts on your car. When salt is used on the roads in the winter, the formation of the rust is exacerbated, it is further accelerated by temperature fluctuations making a vehicle the ideal place for it to form. These issues are certainly not limited to customers who use their car daily; some of the worst contenders for rust and corrosion issues are the newer generation of sports and super cars, where manufacturers focus on performance and features and save money on corrosion prevention. Take for example an average 10 year old vehicle, if it has corrosion on the wheel arches and underbody, it may well be listed on the MOT database as having these faults. It’s value is significantly less than a rust free example and in many cases a car with these corrosion issues may be worth as little as 20% of the value of the same rust free vehicle. Whereas in many cases, an older rust free vehicle may well increase in value as it ages. Our unique three bay, five stage process with a range of products tailored to suit customer and vehicle requirements is unrivalled. Talk to us today and find out just how affordable it is to get your vehicle treated at our specialist rust prevention centre. Why use a DINITROL® approved treatment centre? At Pro-Tect we are proud to be a DINITROL® approved rust protection treatment centre. DINITROL® products are renowned worldwide for dealing effectively with rust and corrosion on vehicles, enabling us to underseal the body of your car and protect it against further damage going forward. This guarantees that genuine DINITROL® products have been applied to your car by a fully trained technician. 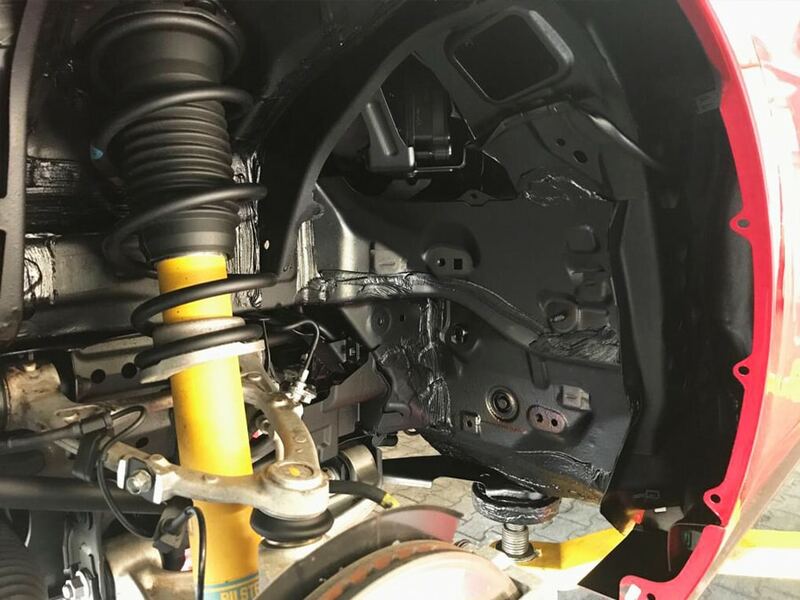 Whilst your car is undergoing the full rustproofing process, technicians photograph the areas, providing you with full documentary evidence of all rust repairs carried out and any hidden damage attended to. 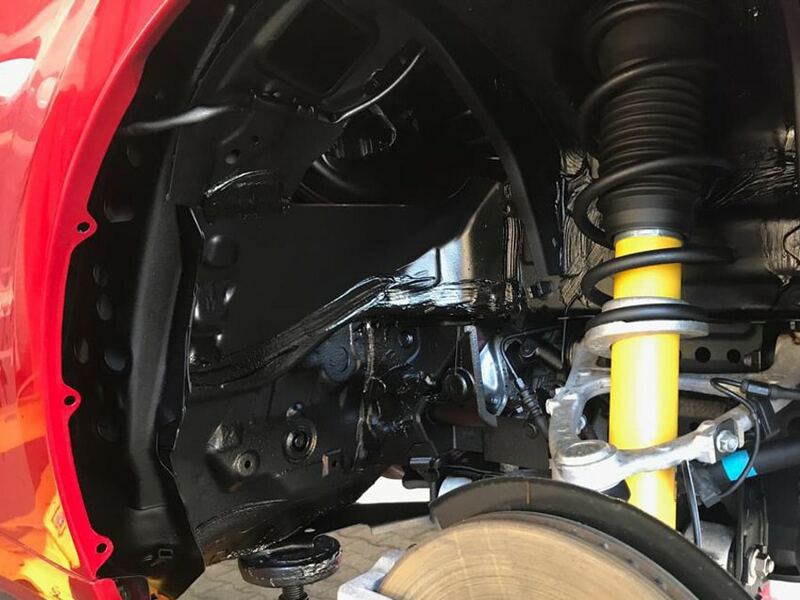 “I was looking for someone to rustproof my 2017 Mazda MX5 and heard about Pro-tect Services through a friend, I am so glad I chose these guys! They really know their stuff, they gave me a full run down of how the process works and showed me exactly where and how the Dinitrol products where going to be applied, "amazing" a great service and great guys to boot... Well recommended!" Please complete the contact form below and once we receive your information, we’ll reply as soon as possible.